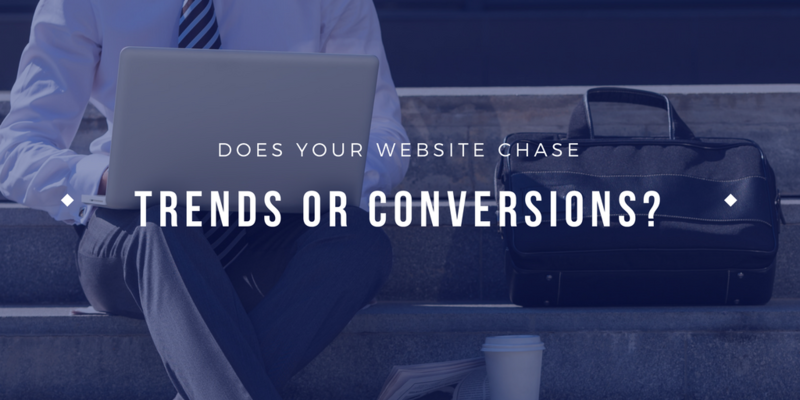 Does Your Website Chase Trends or Conversions? 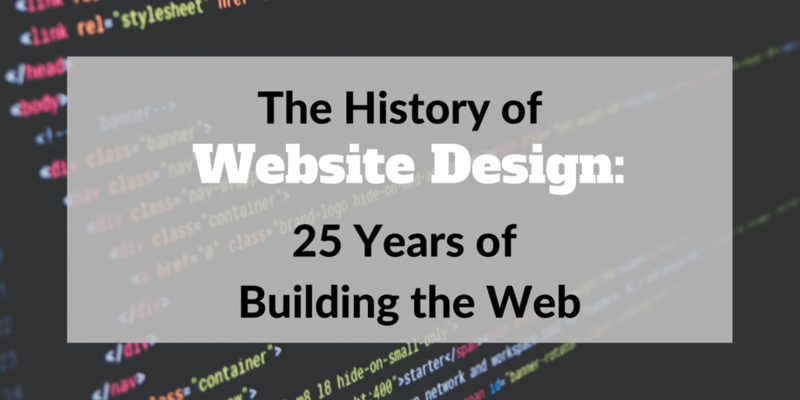 On average a website is redesigned every two to three years. The way the process typically works is a business notices their competition has a new website, feels nervous and then goes in search of getting their site “updated.” While I do believe. It was just a little more than a year ago that I decided to embrace and test this new concept of website design called “Growth Driven Design” (GDD). 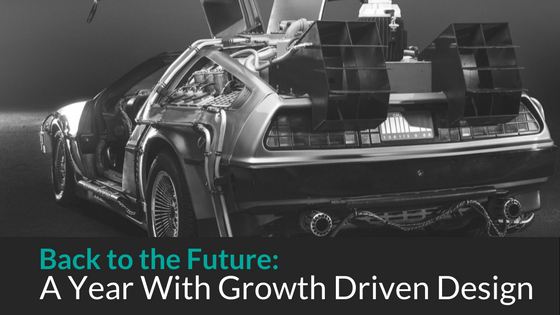 The concept made a ton of sense; build a site around your users and their needs and you’ll. 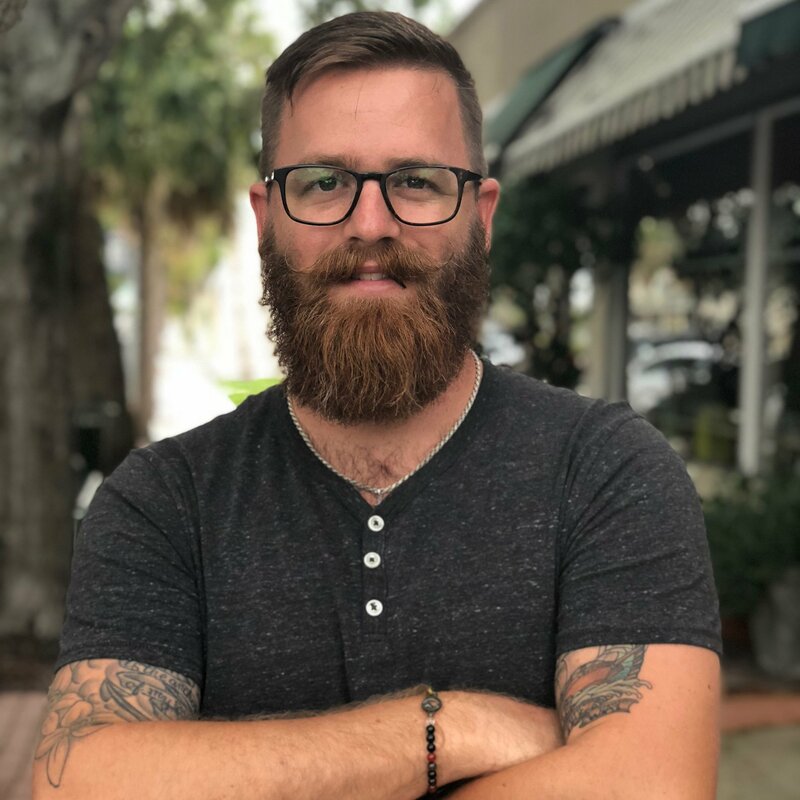 Have a website? That’s a great place to start. But a better question to ask is, is your website working for you? Many, in both the design and business worlds, design based on their own style and preferences. But at the end of the day it’s the. 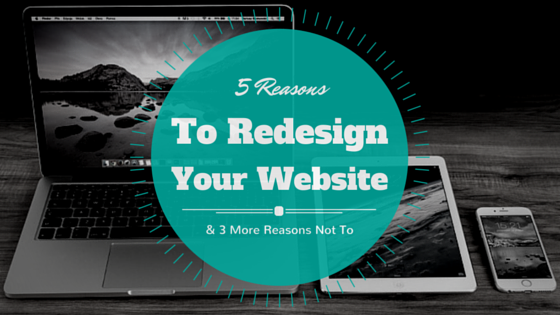 When should you pursue a website redesign? This is a question thousands of business owners wrestle with often. 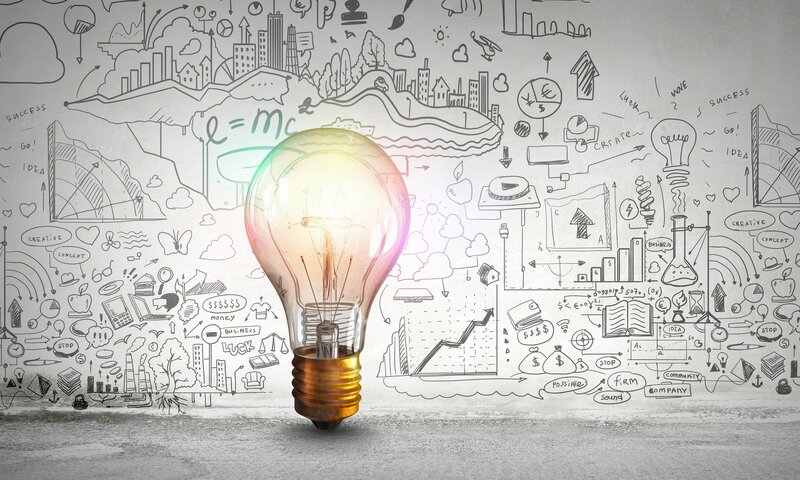 While there are many different factors that go into a website’s design, knowing when to begin the redesign process isn’t rocket. In the early days of the internet, most websites were built and managed by IT departments. 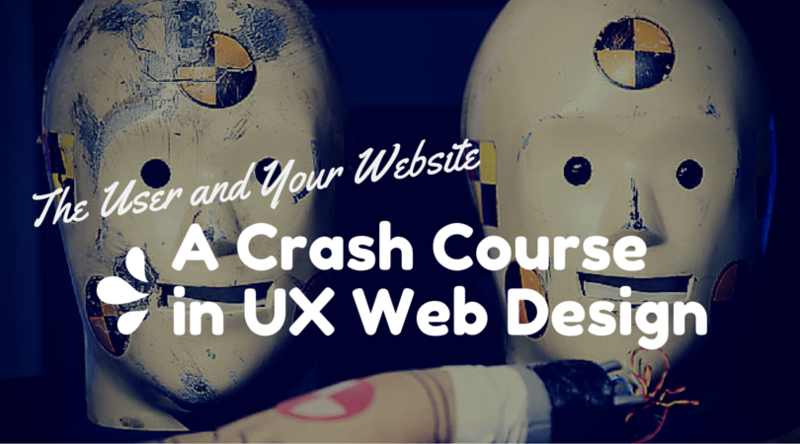 Today, website design has become an industry all on it's own. 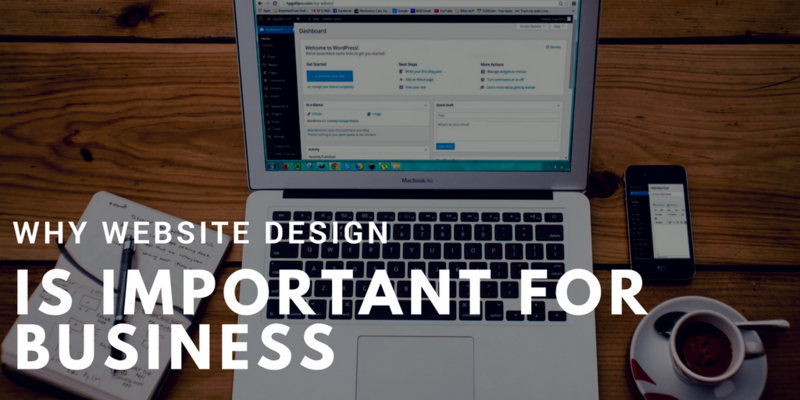 Great web designs have lead some businesses to grow and prosper. While bad web presences.